We are now at a time were all is being revealed. And that is the most wondrous of times. All that we ever want to know is coming to light. All that has been hidden for time immemorial is being brought up and we are able to look at learn from all that has been and still is. This time that we live in now is glorious, for we have much opportunity. AscendedMaster Kuthumi was the one that revealed the “hidden” or occult. Kuthumi was the Ascended Master to do away with the law of keeping certain teachings “hidden” or occult. And since they are the example, we can see that all have followed suit in revealing all that we care to explore to us at this time. 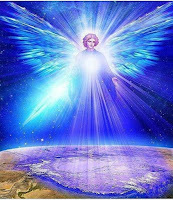 Those that have been blessed with Archangel Uriel’s gift of “knowing,” or its lesser friend, “intuiting” find it sometimes difficult in this planet at this time, due to having received “knowing” of something that can’t be traced back to having learned it. In today’s world, all seem to be focused on proof of knowledge. And yet, all knowledge is in the stillness of the now within the eternal presence that is from within. For those on the other side of the “veil” that never left “home” and entered creation, they are in the constant state of knowing within the now. This is why they are so sure as to what it is we need. From their vantage point, they can see all timelines and all possibilities. There is no striving forth for knowledge, there is no learning, all is and all is knowing in the oneness of all. All are harmonious and operate as perpetual oneness. This is Source. This is our true home. Realize, that within the oneness we still maintain our individuated expressions. There is no blending in which we “loose” our individuated existence. 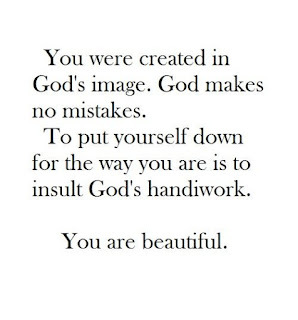 This is why we are told that we are God. 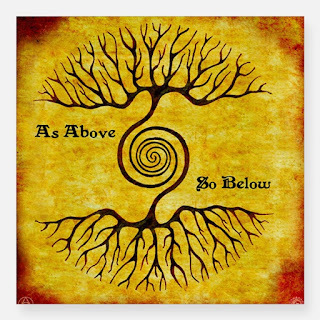 For from within the inherent structure of Creation, Creator made certain that we would each individuated have the same level of experience as Creator/Source has. So, from the realm of our true home we see ourselves as God. There is no other perception from that level. And yet for us within Creation, we are in a state of constant motion throughout Creation. On our side of the veil we are always in motion and change. To be within Creation, is to be in constant motion and change. All that is in Creation must remain in motion, such as the very nature of breathing. Everything breaths. 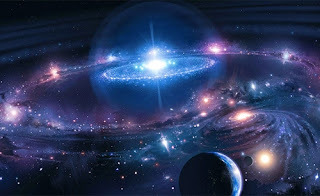 The Universe, galaxy, sun and stars, planets all the way down to atoms and subatomic particles. Without this constant motion, we return back to “Oneness” and our true “home.” So, within this realm of Creation we are always seeking to “know” through experiences in space and time. 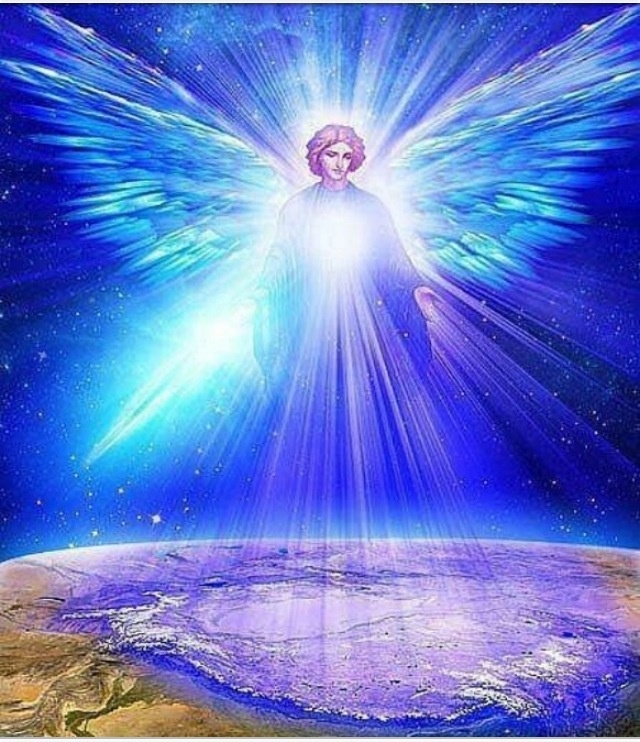 Petition the Ascended Host, the Angelic Host and our own spiritual guides and personal ministering angels, as well as our own I AM Presence and Christus to reveal all to us that we have come here for. 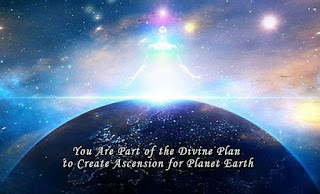 Through this great revealing, we will find the utmost Joy, we will accomplish our Divine reason for being, we will assist all that we come across, even Gaia through our Divine energies we will bring forth throughout this process. This is how we and the planet ascend, together. 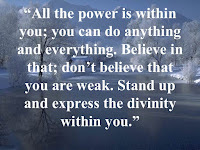 Through keeping harmonious and focusing our attention on all that is good and divine, we will be our own divinity. For were our attention is, there we are. So, our objective is to live in the “now,” and in full “knowing” of our part in this most glorious time. Think, brothers and sisters, each and every one of us was so necessary for this process that Creator chose us to be the Creators and Stewards of this final “permanent golden age” on Gaia. 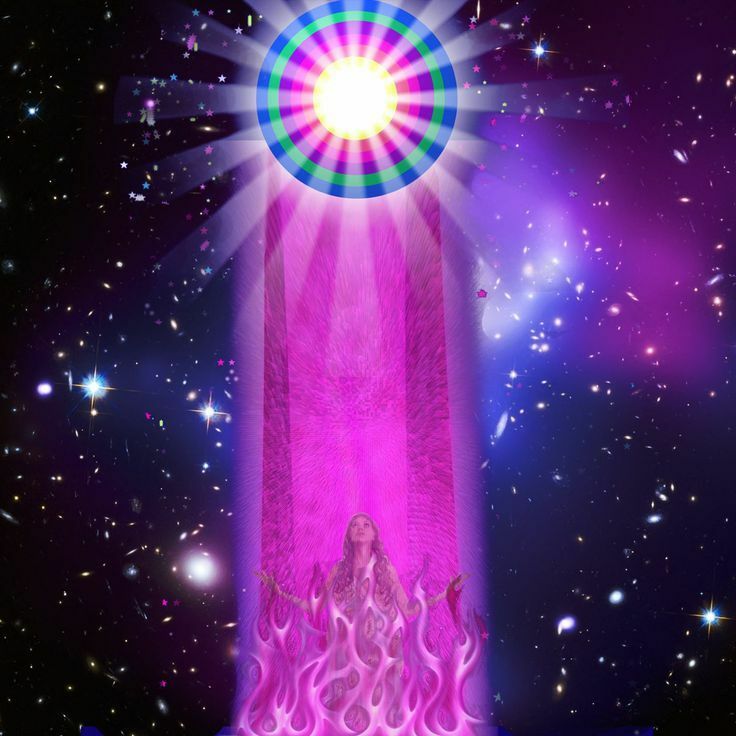 For we are returning Her to Her True Divine state as a brilliant beacon of Divine Light to emanate the Divinity as the shining light of Source Creation that She is. And as we manifest the Divine reality for Gaia, and our fellow brothers and sisters, we will naturally ascend once more to our Divine state of being. In which we are functioning and manifesting as One, within all of our 7 bodies. The four lower ones, which we are redeeming through enlightenment and transmutation now. By emanating and matching in frequency all of the 7 Divine virtues, the already Divine and perfected 3 bodies, i.e. Causal, Christus/Higher Self, and I AM Presence; our 4 lower bodies will return to their true harmonious state of being. As we can see, all stems from healing through within, not without. Our focus needs to be within our own selves. 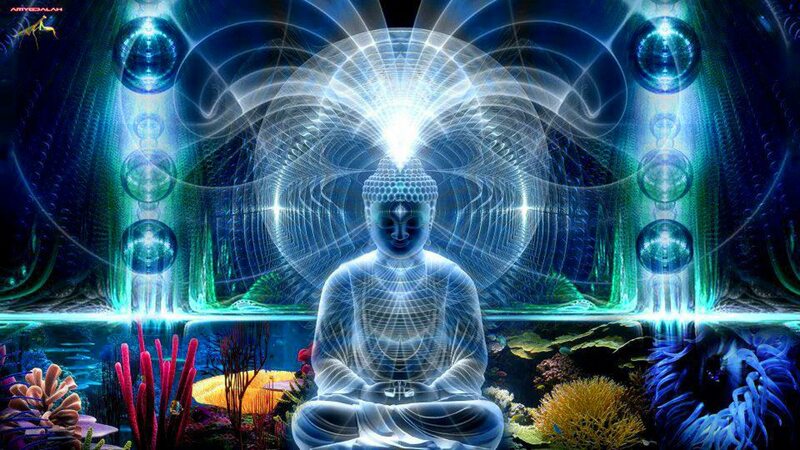 For in reality, throughout Creation all is Maya. The only thing that is permanent is our own Divine self, having this experience. We are all “shards of a shattered mirror” as Bashar put it. 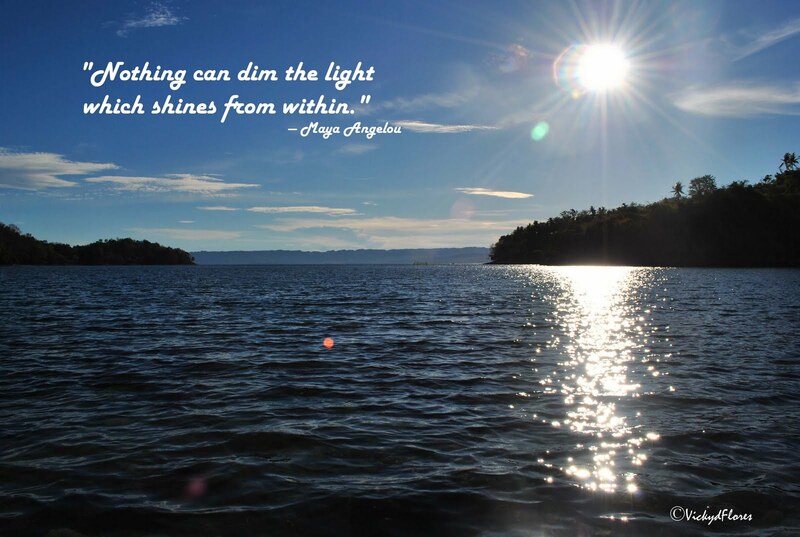 In other words, we are all reflections of the One Divine Source. Giving Source all possible reflections of Creation through our own individuated experiences and expressions. This has always been our mandate. To further perfect the already perfect Creation through our Divine perfect manifestations. When we truly function as a whole, in oneness and harmonious peace; our Creations will manifest such glories currently unimaginable. 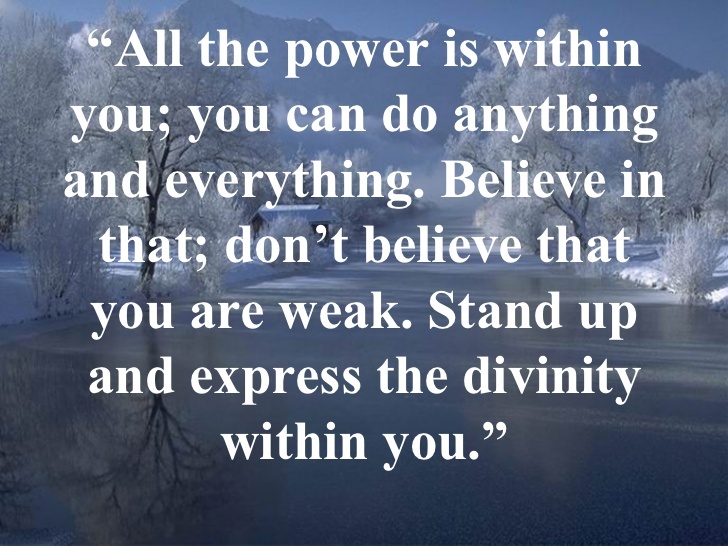 Remember, remember, remember our Divinity. 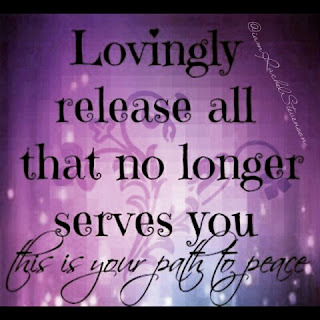 Release, release, release all that is not our “truth.” Let go of all recalcitrant ways and never bring them back to mind or feeling, rather freeing these misused energies by divine love. Resurrect, resurrect, resurrect the Oneness we knew and always have been before coming to this planet for growth and ascension. All we are doing is manifesting our truth, our divinity, our power, our wisdom, our freedom, our purity, our divine love and our oneness. Let us do this with all of our divine love, wisdom and power now. And let us mandate that this be eternally sustained from this now. Forgetting and forgiving all of our recalcitrant ways of the past is necessary. For this is when we know that we have truly forgiven, when we no longer bring the old ways back to mind or emotion. And currently, we are bringing back all the misused energies that we have created throughout time. These are being brought forward for us to forgive and transmute. That we may free all life that we personally have misused. 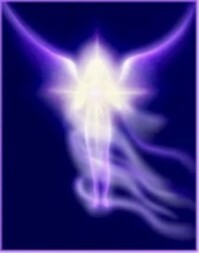 Through the gift of the Violet flame through mercy we remove all cause, core, effect, memory and record of all misused Divine energies. We transmute these misused energies back into their natural Divine states ever ready to be used in further perfecting the already perfect Creation. As this “intelligent” Divine Light is redeemed we put it in our treasure-store of our Causal body to be used only for Divine Creations, now. Therefore, let us release our perfection of God virtues from our Causal bodies for the benefit of all of our brothers and sisters as well as our planet and all of the various beings that have allowed us this expression within Creation. Let us bless all life through the Divine good of our Causal bodies. Freeing all life through Divine Love, Compassion, Charity, Faith and Constancy. For The Light Of God Never Fails! For this entire multiverse stems from one photon. This is why and how we are all one. Are we beginning to see the power that we are as individuated I AM Presences? Bring in as much Divine Light as our own I AM Presence will allow. 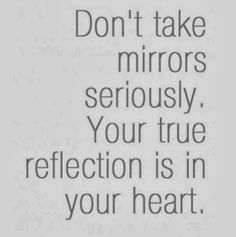 Always picture our Christus/Higher Self within our own hearts. Our Higher Self, will use everything within Creation to get our attention. So, let us focus our attention on our own individuated Higher Self. For were our attention is, there we are. 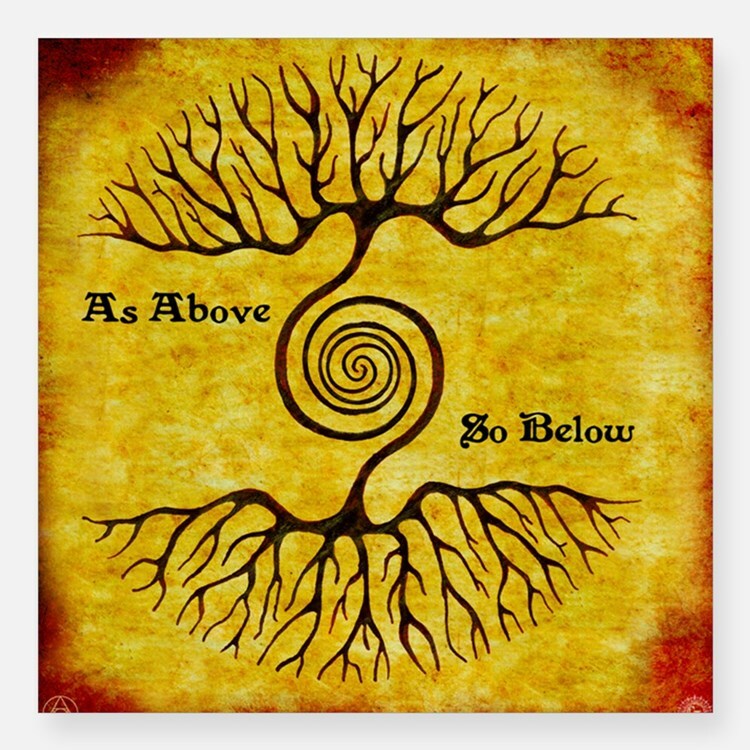 As above (exists perfection), so below (exists perfection). Let us usher in this permanent golden age of St. Germain. Let us return to Oneness, for Divinity Is In Us!